Prepare your students to roll up their sleeves to become REAL scientists performing REAL experiments! 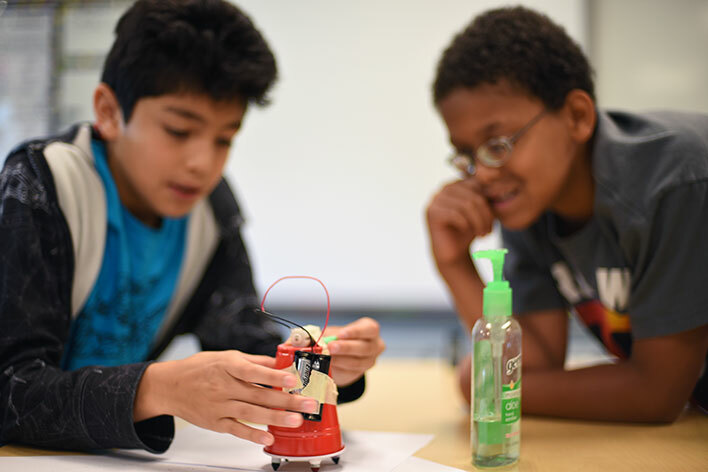 Known for our innovative approach to science, High Touch High Tech of Dallas is a top, winning choice among teachers, administrators, parents, and especially... the STUDENTS! Boost your students' confidence for standardized testing with our innovative & totally hands-on in-school field trips! 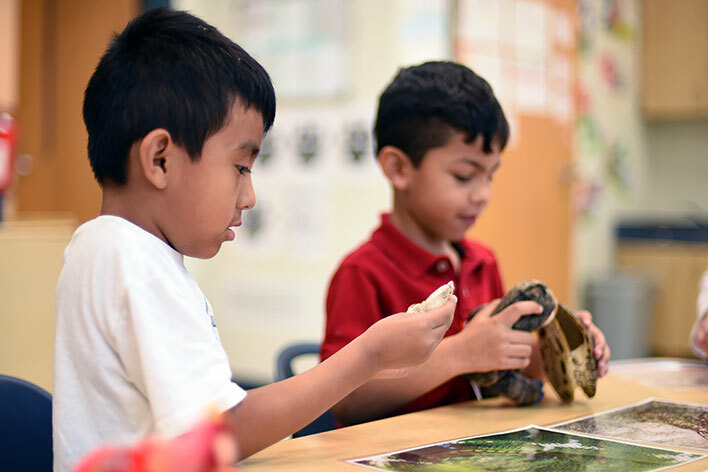 Our programs are designed to enhance your curriculum & go hand-in-hand with the TEKS for Science. "I love the new experiments with this unit! Marcus was great with the kids and very age appropriate with the concept! Loved it All!" The High Touch High Tech experience encourages students of all ages to reach their full potential - allowing for direct observations & opening the door to thought-provoking science. Our highly trained team of scientists are genuinely passionate about science education – their extensive knowledge & love of teaching translates into the highest quality educational experience for your entire classroom. All of our programs are centered on the individual child's experience & can be adapted to fit the needs of your classroom & grade level. 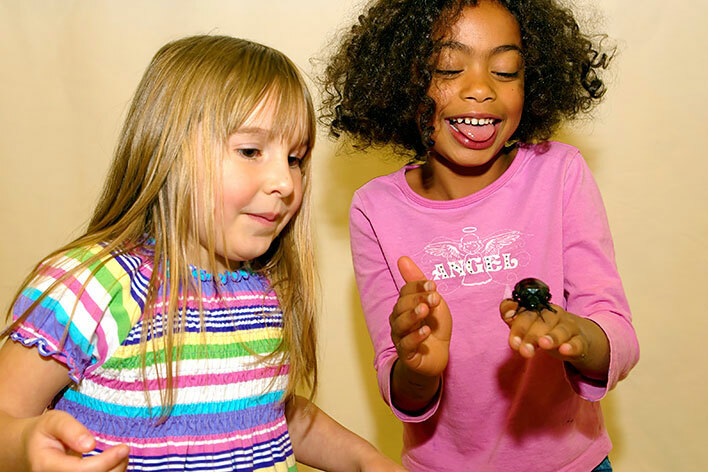 With our wide selection of Elementary Science & Nature workshops - you can find the program that works best for you! We use materials that are safe and relevant to the everyday lives for children of all ages. Upon completion of the field trip, students will receive a cool journal page for their science notebook and several programs provide fun, educational take-home materials. Teachers and Parent Chaperones are welcome to participate free of charge. Program fees are usually paid by Parents, PTA/PTO or Grant Dollars. Programs may be reserved by using our online reservation form, by calling our office at 972-369-0304 or via email to info@ScienceMadeFunDFW.net. Our Calendar is Already Filling Up Fast! Reserve Your In-School Field Trip, Today! Contact our Office by Phone at 972.369.0304 or Save Time & Reserve Online. "LOVED it!! Scientist Curt was fabulous!"